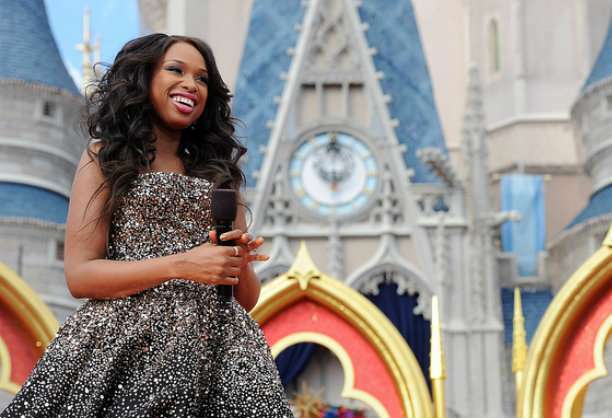 Jennifer Hudson began her weight loss journey after the birth of her son in 2009 and since then has lost a whopping 80 pounds. For Hudson, the healthy route based on Weight Watchers’ point system, was the only way to go. She has been able to maintain her svelte figure by regular exercise coupled with portion control, while still indulging in the sweet stuff in moderation. If Hudson can go from a size 16 to a size 6, so can you. 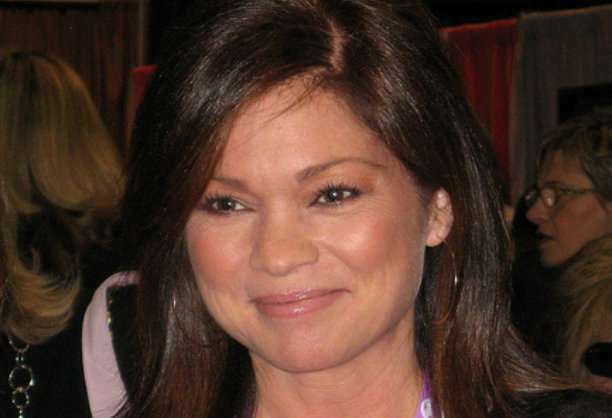 For Valerie Bertinelli; an actress, mother, and Jenny Craig ambassador, staying fit is an ongoing commitment that isn’t always easy. Bertinelli has written books on the subject of her personal weight loss battle, which also provide insight into other issues she’s struggled with over the years. Bertinelli is a true survivor and has overcome drug abuse, suffered through a rough divorce, and all the while has managed to lose 47 pounds. Suddenly a simple trip to the gym isn’t looking so bad. Fashion designer, television host, singer-songwriter―these are all titles Kelly Osbourne can lay claim to. But we’d like to add “badass fitness guru” to that list, because the daughter of famous rocker Ozzy Osbourne has lost 70 pounds and counting. Ms. Osbourne is realistic about maintaining her health, allowing herself to give in to cravings every so often, as well as keeping her workouts fun. You can often find her hula-hooping with pals on a Friday night — what’s not to love about that? Osbourne has dealt with bullying and media criticism and even suffered from a seizure last year, but she is living proof that if you make personal health a top priority, you’ll always trump the naysayers. Christina Aguilera is another young celeb used to dealing with the critical eye of the Hollywood press. Following her divorce in 2010, Aguilera put on a noticeable amount of weight and the tabloids had a field day obsessing over her curvy figure. The singer-songwriter turned the tables on her detractors; however, when last year she shed an impressive 49 pounds. She credits a strict diet high in lean protein and limiting alcohol as major factors in her weight loss, but she also gets plenty of cardio in at the gym and by running around after her young son Max. Weight gain due to pregnancy is extremely common, but it’s good to know that shortly thereafter you can drop some pounds just from chasing after the little ruffian. Being the offspring of iconic duo Sonny and Cher, Chaz Bono has spent nearly his entire life in the public eye. His story is not only an inspiration to those trying to lose weight, but to anyone struggling with adversity. Bono was born a woman and in the mid-90s was outed as a lesbian by a vicious tabloid article. A handful of years later, Bono lost his partner to non-Hodgkin’s lymphoma. Between 2008 and 2010, Bono underwent gender reassignment surgery and officially changed his name from Chastity to Chaz to reflect this massive life change. 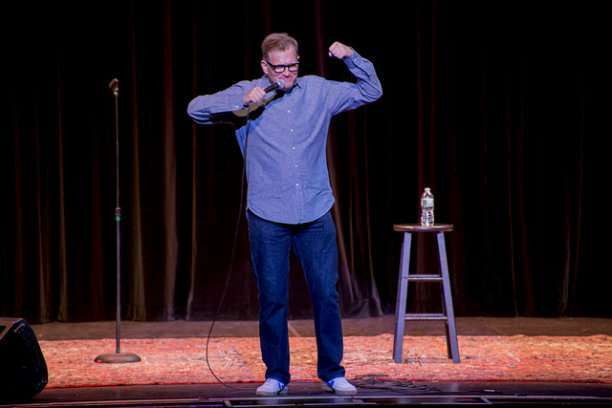 And to top it all off, he has lost an incredible 65 pounds as of September 2013. 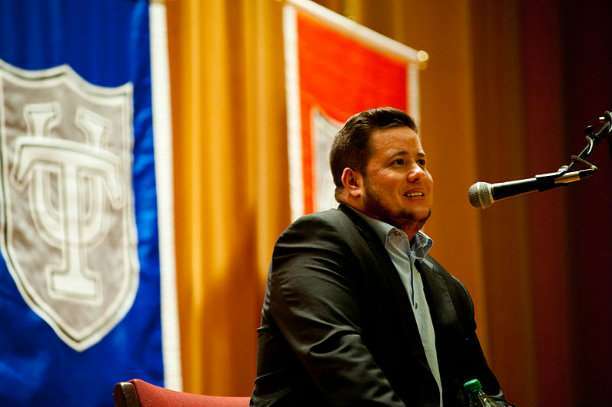 His goal is to lost an additional 15 pounds, and if anyone has the wherewithal and inner strength to accomplish this goal, it is Chaz Bono. 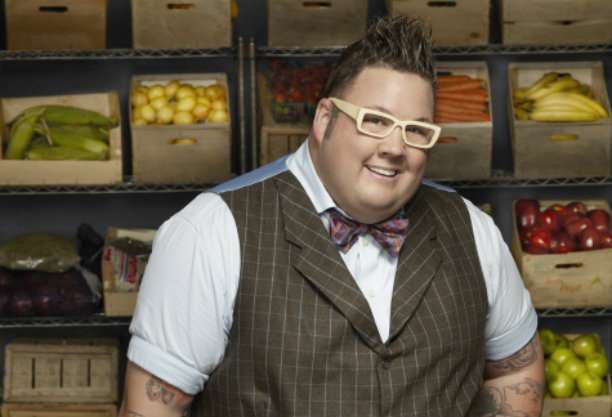 MasterChef judge Graham Elliot deserves a serious round of applause for losing a jaw-dropping amount of poundage. The Chicago-based chef has lost over 100 pounds and is still looking to lose more. Elliot, a father of three, claims his family was the main motivation for losing weight, as his health was in danger. Elliot weighed over 300 pounds and was therefore eligible for weight loss surgery to shrink the size of his stomach. His diet has drastically changed and exercise is the key when it comes to his daily routine. But who said dropping 10 pant sizes was easy? 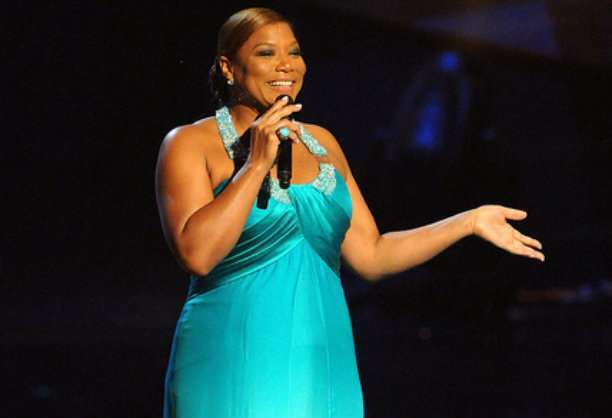 Queen Latifah has always been a positive role model for women by embracing who she is. The singer and talk show host wasn’t always so comfortable in her skin, but made the choice to love herself, flaws and all, at a young age. Like Valerie Bertinelli, Queen Latifah became a spokesperson for Jenny Craig and subsequently lost 20 pounds. Mo’nique has taken a proactive, social media-savvy approach to inspire other women dealing with body image issues. She uses Twitter and her personal website to post daily pictures and updates of her progress. Mo’nique has documented everything from strength training photos to her yoga routines, proving that you don’t need to succumb to surgery to see results. The Oscar-winning actress has lost 80 pounds over a seven-month period, so she must be doing something right. Some people need a swift kick in the rear end to get their act together. 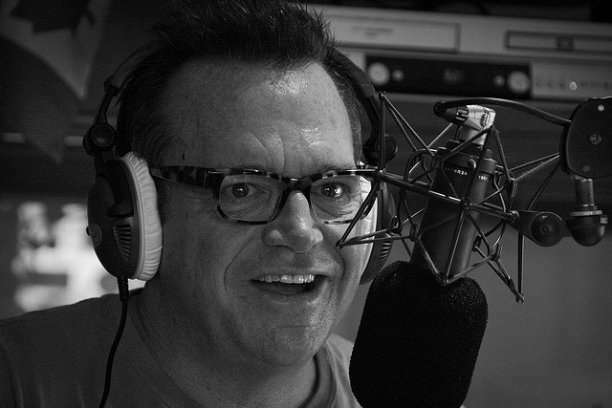 Tom Arnold is one of those people. The 54-year-old actor decided to get fit for his young son Jax. After Jax’s birth, Arnold swore off toxic carbs like white bread and cake. Giving up cake may sound crazy, but if it’s for the sake of family, we’re on board. 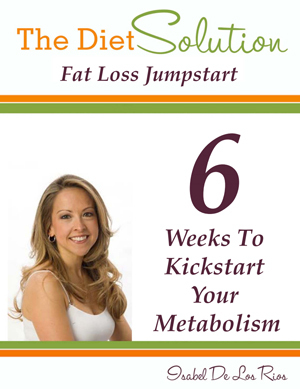 >>>Free fat burning workouts emailed to you daily!